Hearing aids are digital, electronic devices that amplify sound and enable those with hearing loss access to sounds. There are many different styles of hearing aids, based on the style they are worn (behind-the-ear or in-the-ear, for example). 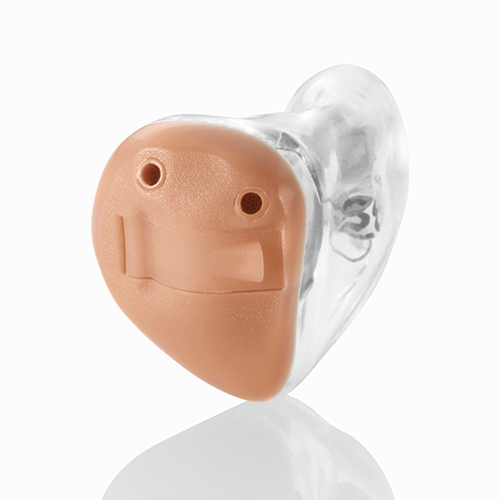 At the heart of it, hearing aids all have the same components – they are just housed differently based on the style. 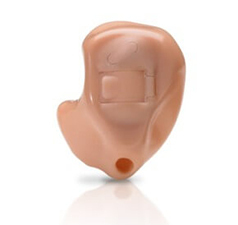 Some hearing aids are even completely invisible, worn deep inside the ear canal. These devices fit completely in the canal. Only the head of a tiny plastic line—with which you insert or remove the instrument—shows above the canal. The receiver-in-the-canal device is so tiny, no one will notice you’re wearing them. 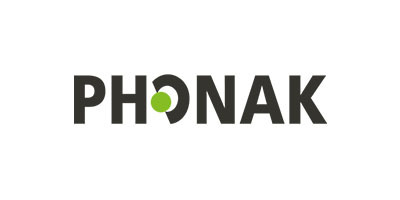 Wireless Connectivity – Equipped with Bluetooth technology, certain hearing aids are able to connect to smartphones or other electronic devices (tablets, home entertainment systems, car stereo systems, etc.). This allows hearing aid wearers to stream phone calls, music, and other media directly to their hearing aids. Directional Microphones – With hearing loss, people struggle to focus on sounds, especially in noisy environments. Directional microphones are designed to help hearing aid wearers focus on the sounds they want to hear in challenging noise environments. 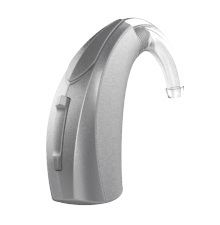 Telecoil – To provide extra amplification, some hearing aids are equipped with telecoils. Telecoils connect to hearing loops (an assistive listening option) in public spaces. The telecoil in the hearing aid picks up sounds streamed through electromagnetic waves from a public space’s PA system. Digital processing platforms – Digital processing platforms process sound through filters and algorithms to balance the wearer’s listening experience. These ultra-fast and precise platforms are improved with each new model, essentially turning hearing aids into “mini computers”! 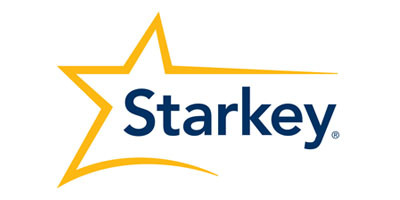 Moisture and Debris Resistance – Most hearing aids have an IP rating, which indicates the level of resistance a hearing aid has against moisture, sweat, dirt, and other debris. These elements may harm a hearing aid, which is why hearing aid manufacturers have designed devices to withstand certain levels of infiltration. Speech Recognition – Hearing loss interferes with our ability to hear speech clearly, to anticipate speech patterns, and to understand voices at certain frequencies. This becomes increasingly difficult in noisy settings. 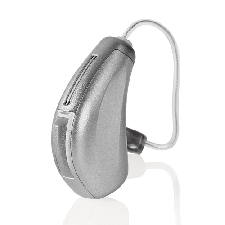 All hearing aids have a speech recognition feature, to amplify speech sounds and also provide clarity. Feedback Cancellation – Feedback is a frustrating experience with hearing aids. You might recognize them as that screeching sound when a microphone is too close to a speaker. This happens when amplified sounds are picked up by the microphone. Most hearing aids offer feedback cancellation features to anticipate feedback and eliminate it before it occurs. 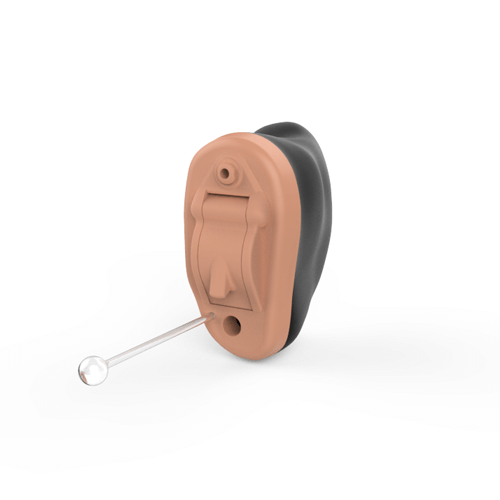 Hearing aids are designed after the pattern of our audiological system. With normal hearing, our outer ear picks up sound from our environment. These sound waves travel through the middle ear, where they are amplified and turned into vibrations. These vibrations are sent to the brain by inner ear hair cells – tiny cells located in our inner ear. The vibrations become neural signals that follow pathways to the brain to be recognized as sound. Depending on the type of hearing loss, this process is hindered at some point. 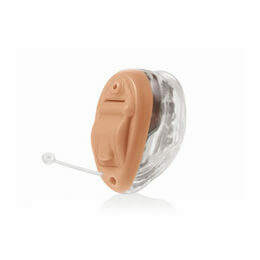 Hearing aids are designed to pick up where our hearing falls short. Microphone: The microphone picks up sound from the wearer’s environment and converts these sounds into electronic signals. Amplifier: The amplifier does exactly what it sounds like – it makes sounds picked up from the microphone louder. These sounds are filtered to give wearers the sounds they prefer to hear, such as a person’s voice in conversation. Receiver: After sounds have been amplified, the receiver converts the electronic signals into acoustic ones. Digital chip: Each hearing aid is equipped with a processing chip, which essentially converts signals with algorithms and is the “small computer” that makes sure the hearing aid runs. All hearing aid program features are controlled by this chip. Battery: Hearing aids are powered with batteries. With traditional hearing aids, batteries must be changed weekly or bi-weekly (depending on usage). Some hearing aids are equipped with rechargeable batteries, which requires an overnight charge for a day’s worth of energy. Housing: Hearing aids are housed within plastic parts which are designed to protect the electronic components from moisture and dirt.